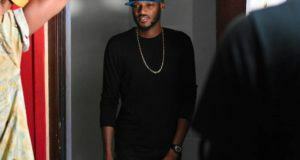 Legendary 2face Idibia recently changed his name to 2Baba. 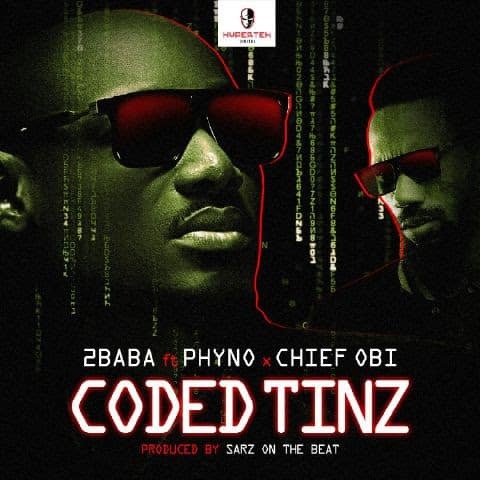 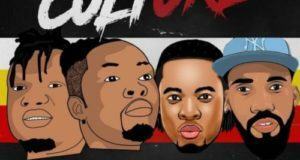 Here’s his first official single as 2Baba titled ‘Coded Tinz’ featuring Phyno and fresh comedian Chief Obi. 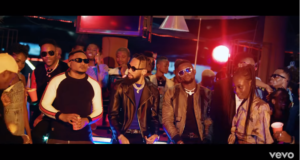 2Baba’s versatility is clearly not coded.